Location: 56 Km. 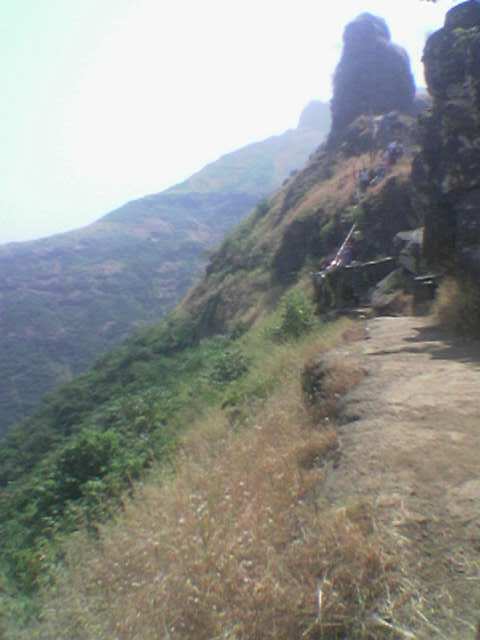 From Kalyan to Brhaman Wadi its take 1 ½ hr. bus journey from Kalyan S.T. Depot. INDIA. 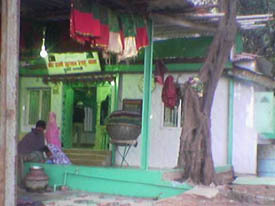 Gummad Dargah Hazrat Haaji Malang Baba Ra. 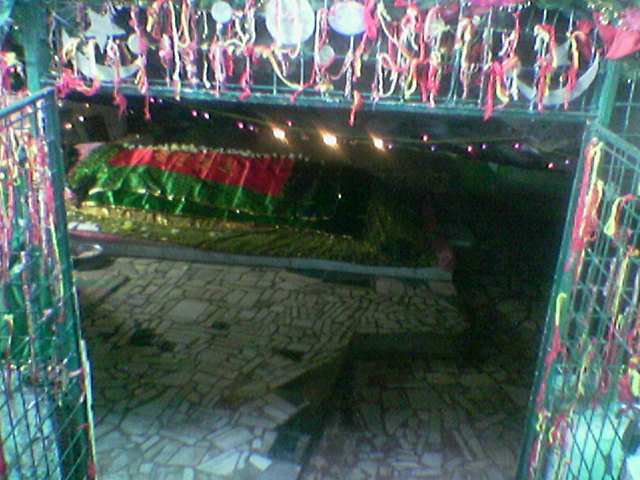 Mazaar Hazrat Haaji Malang Baba Ra. 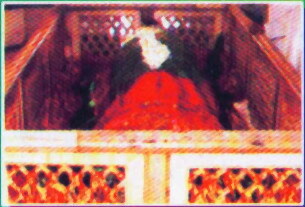 Hazrat Kamli Shah Baba Ra. 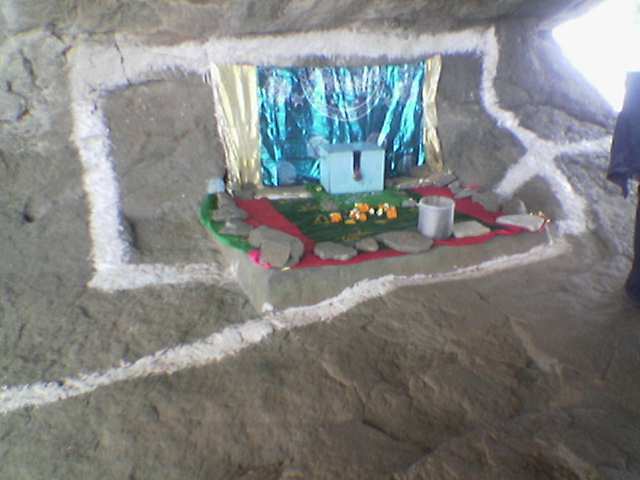 Hazrat Haaji Malang Baba Ra. 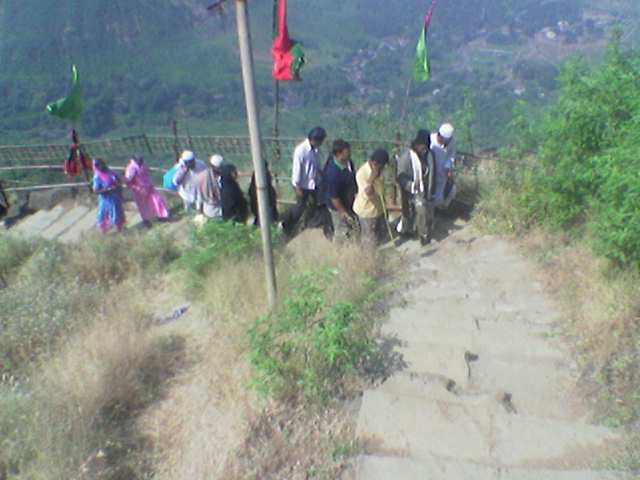 Way to Hazrat Paanch Peer Ra. 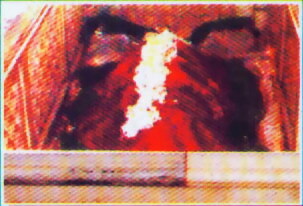 Yaa Ilaahi – O’ My Lord by the refrence of this Great Auliya’n Allah please forgive all of the Ummat-e-Rasool Sallallahu alaihi wa sallam-May the Blessings and the Peace of Allah be upon Him, His Family, His Ashaab, all that person who got Martyr’s death, all the Sufi’s of tariqah-e-Naqshbandiya-Chishtiya-Qadariya-Suharwardiya-Owesiya-Mujaddadiya-Mujarradiya and all the tariqah’s, all the graves of the people of Allah , and all male orthodox Muslims and female orthodox Muslims, all male followers of Islam and female followers of Islam. O’ Most Merciful of all those who have mercy. Allahumma Rabbana Aameen – Oh Allah O my lord May it be so. 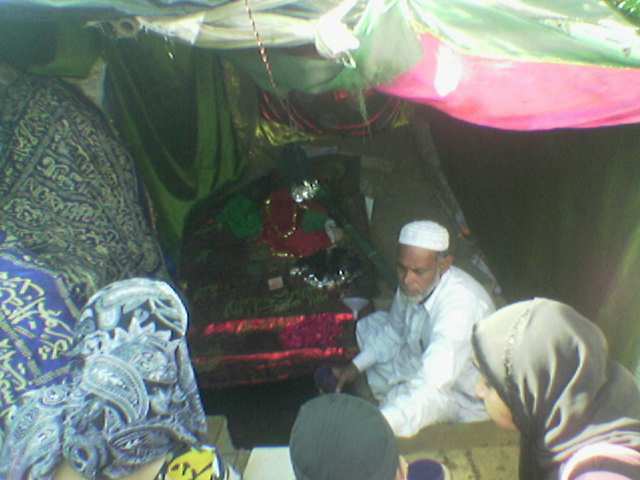 In Mumbai there is a 300years old Majar Sharif of Haji Malang Baba at Kalyan, where the dead body of baba Abdur Rehman Malang has been buried. In the 12th century one of the famous Sufi Saint(Haji Malang) who came to India from the middle east. 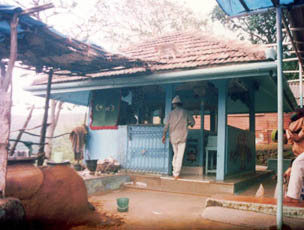 Haji Malang Dargha, in true syncretic tradition is one of the rare Darghas where a Muslim mutavalli(claiming to be distant family member of the Saint) as well as Hindu vahivatdar(a traditional priest belong to the Hindu Karandekar family), had both been officiating at religious rituals. Before visiting to the Dargha Sharif of Haji Malang Baba one should come across from two consecutive Dargha of Hazrat Baqtawar Shah and Hazrat Sultan Shah. 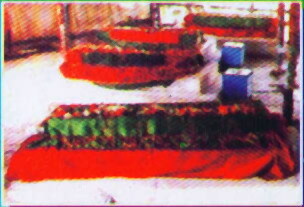 These Dargha’s is also situated in Kalyan. When we went to Haji Malang, we have to give first salami to Dargha of Hazrat Baqtawar Shah and second salami to Dargha of Hazrat sultan Shah. These two Hazrat’s were one of the companion of Haji Malang Baba, who came from Gulf to take back Haji Malang Baba. But Haji Malang didn’t agree, he said that from now this is the place where he will spend rest of his life. So the companion also stayed till the end of there life in Kalyan. Haji Malang said that if anyone want to meet me to give salami, one should have to give salami first to these two Dargha’s of my companion. 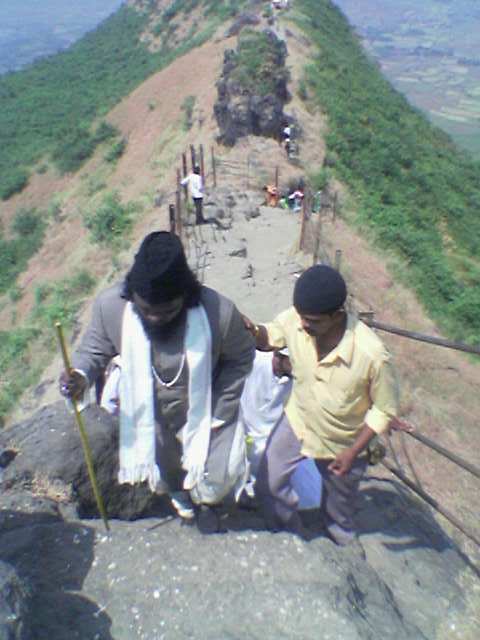 When Haji Malang Baba came on the Horse at the bottom of the mountain, the mountain’s height was 3 times more than the present height. 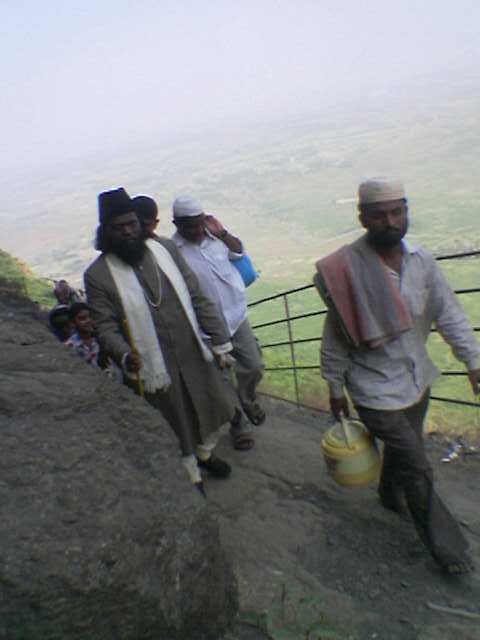 When Haji Malang Baba jump with his Horse from the peak of the mountain, the height of the mountain was decreased by 3 times. 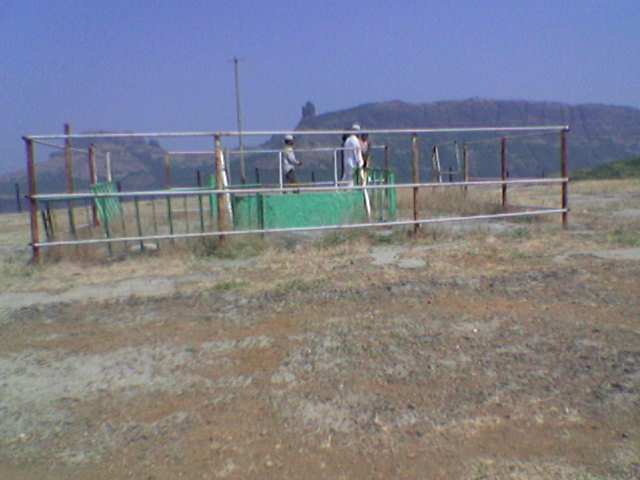 from this act there was a foot prints of the Horse from were the water started coming out. 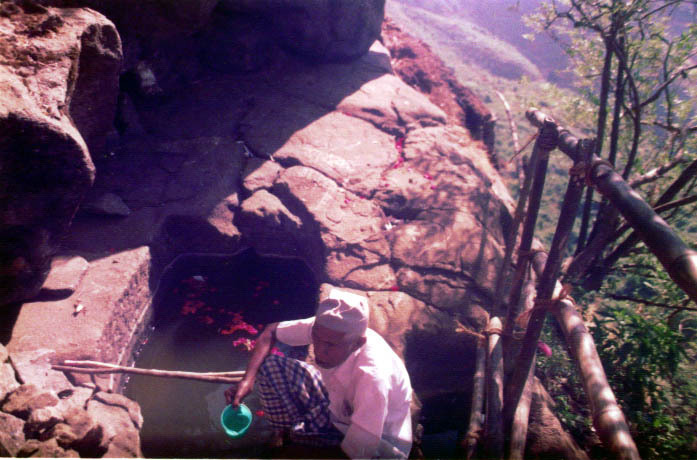 From that time and till today the clear water is comes out for drinking but no one have the idea from where the water is coming. 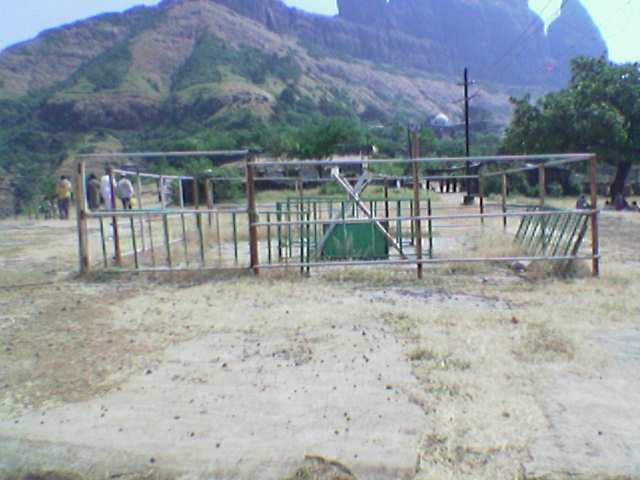 This place is called “Ghode Ki Taap”. 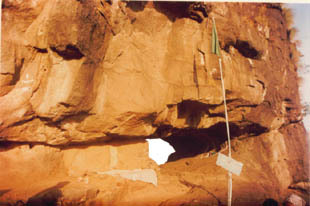 There is also a Majar Sharif of Panch Peer on the opposite of the mountain. So many people have tried to reach there but only some of them succeed. 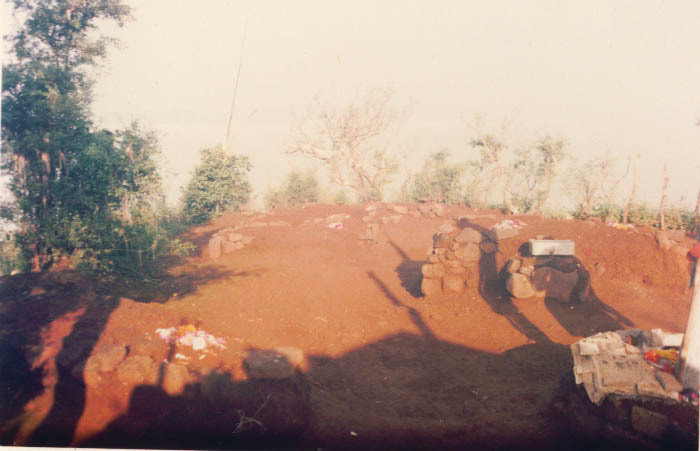 So why the Khadims of that Majar Sharif have brought a Brick from the Majar Sharif and kept near the Majar Sharif of Haji Malang Baba. 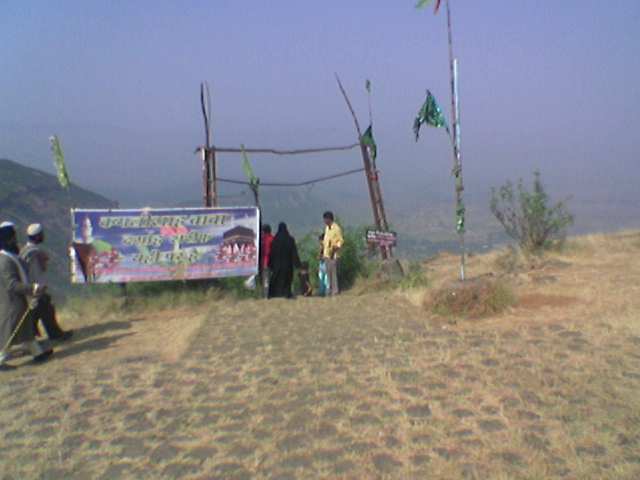 Every year on the month of February there is a festival on the mountain where the Majar Sharif of Haji Malang Baba is situated. People celebrate the festival on the occasion of the annual death ceremony of Baba Haji Malang. In the ceremony people of different cast and creed take part with great fervour. 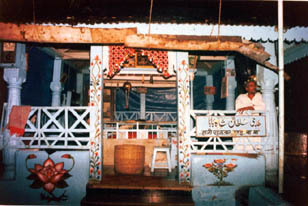 In the time of annual celebration the palanquin of Baba Haji Malang carried out as a juloos(procession). The juloos covers the whole mountain and the Baba’s palanquin brought back to the Majar Sharif. During the procession the whole mountain were highlight the night with the bursting of crackers & light. There was a great piece of fire works to see which display from the mountain. There was also a arrangement for the pilgrims who want to stay overnight for the Urs ceremony against little amount to pay to the hut owners.